At the moment in Berlin we have all been sweltering, baking, stewing, steaming and sweating due to the extended heatwave that has struck central and eastern Europe. Many towns in Germany, Poland, Czech republic and Belarus have set new record highs. Thankfully today is a bit cooler, although the temperatures should rise again soon. Since on the whole German buildings do not have air conditioning, it has been really tough being productive this week at work in the office (for the record, I am not a big fan of air conditioning either, but when it’s mid-30 degrees Celsius on a humid, windless day and you work in a glass building, it might be a good idea!). 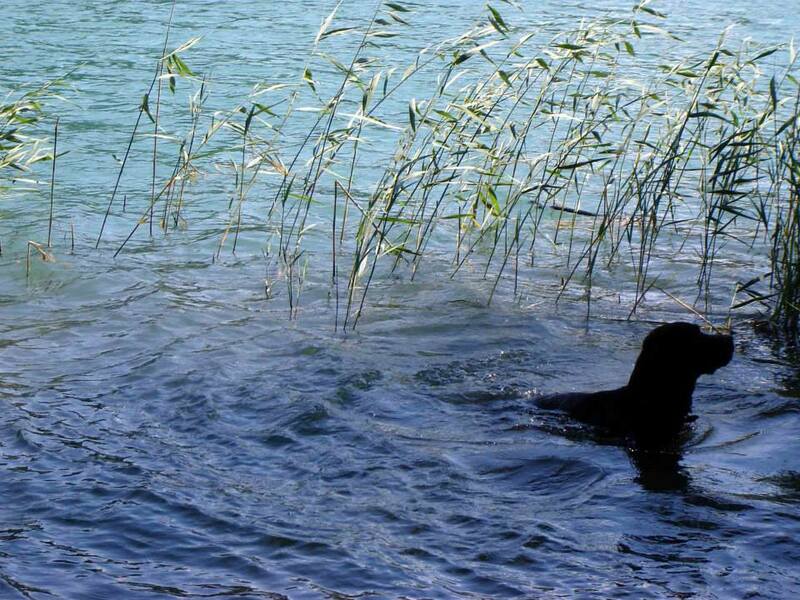 Thank goodness we have the lakes to cool off in, and even in the evenings it is still warm enough to go swimming. 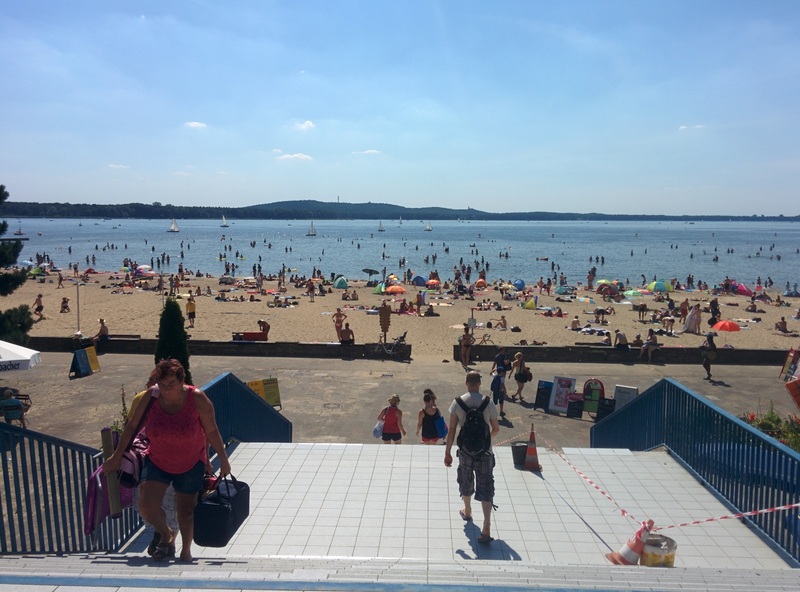 In the last week alone we visited three lakes, Müggelsee, Weissensee and Flughafensee. 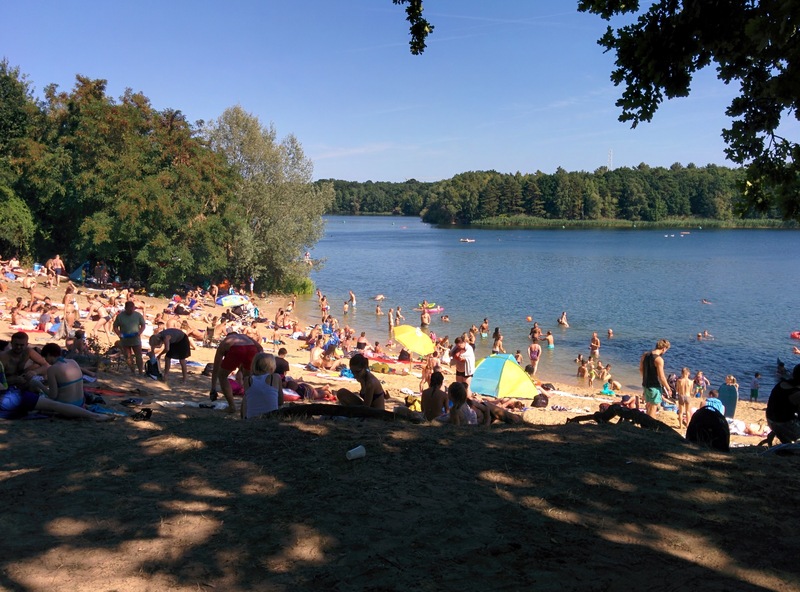 Some other popular lakes in and around Berlin include Schlactensee, Krumme Lanke, Teglersee, Plotzensee, Wannsee and Liepnitzsee. As far as I understand it, some of the lakes are natural, and some are formed by sand mining. Here are a few notes on some of the lakes, for others who might need to cool off. 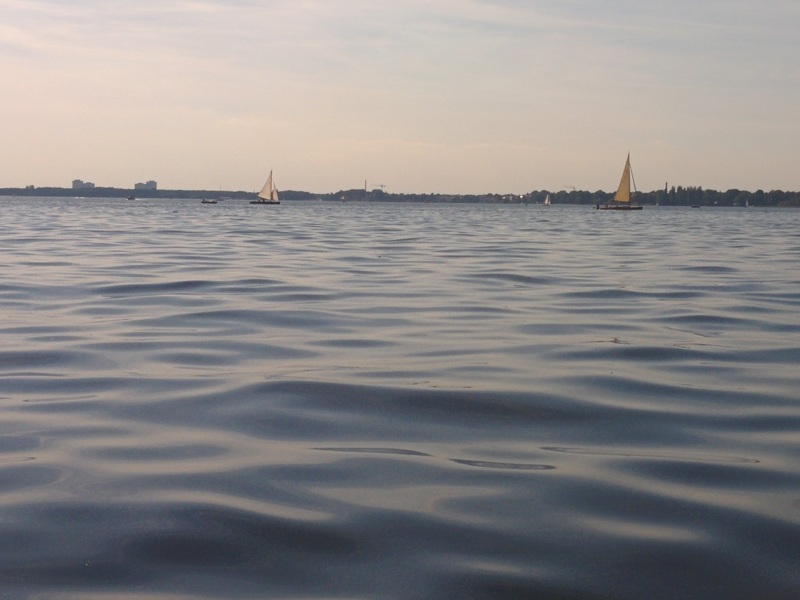 I already wrote about this big lake in the south-east of Berlin here. It’s a nice one to visit for the day because it has good facilities (bathrooms, shops selling food, drinks, ice-creams and other seaside items) and you can also hire various boats. 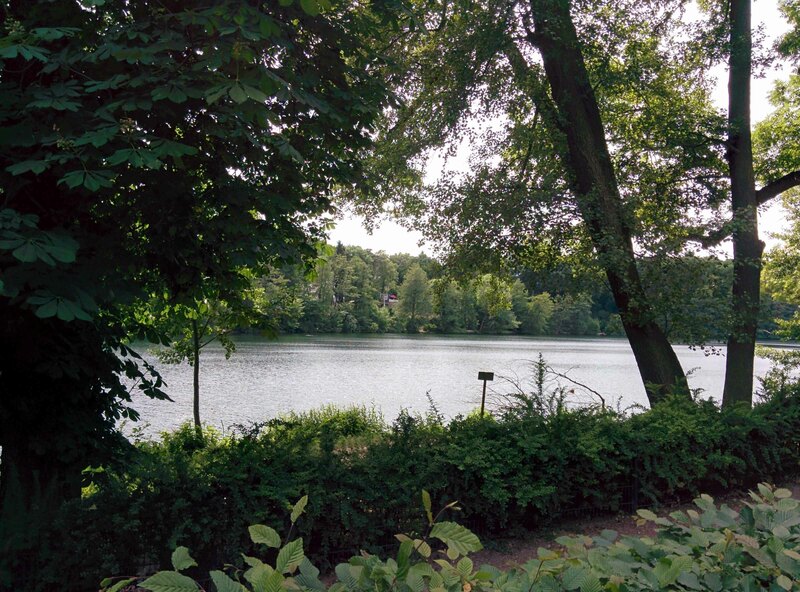 This lake is in Pankow in the north-east of Berlin, and easy to get to from central Berlin by tram. There is a Strandbad (1 euro to enter) with a beach/pool area, music and some stalls for buying food or drinks, although in good weather it is bound to be crowded. 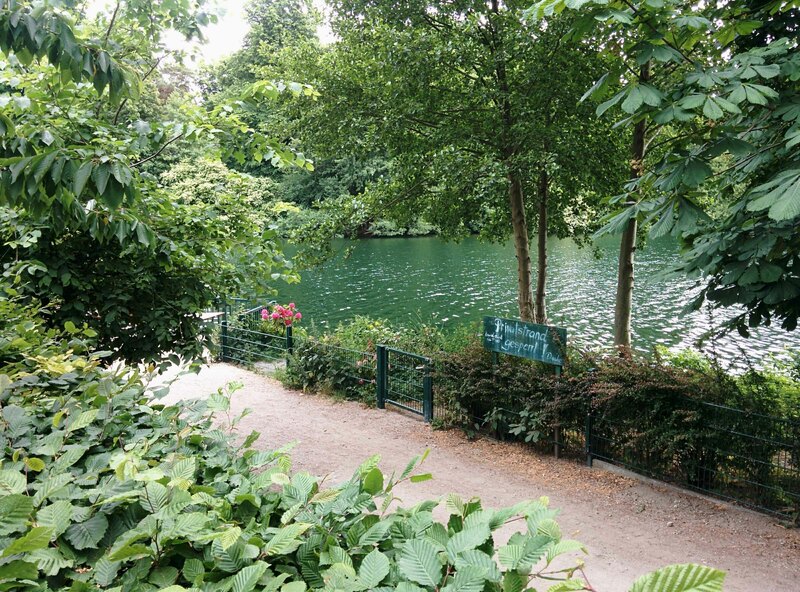 You can also swim anywhere else around the lake. The water is not always the cleanest (there can be quite a lot of water plants floating around in it and sometimes we have seen a bit of litter), but for a quick swim it’s fine (and seriously, when it’s this hot there’s no time to be fussy!). 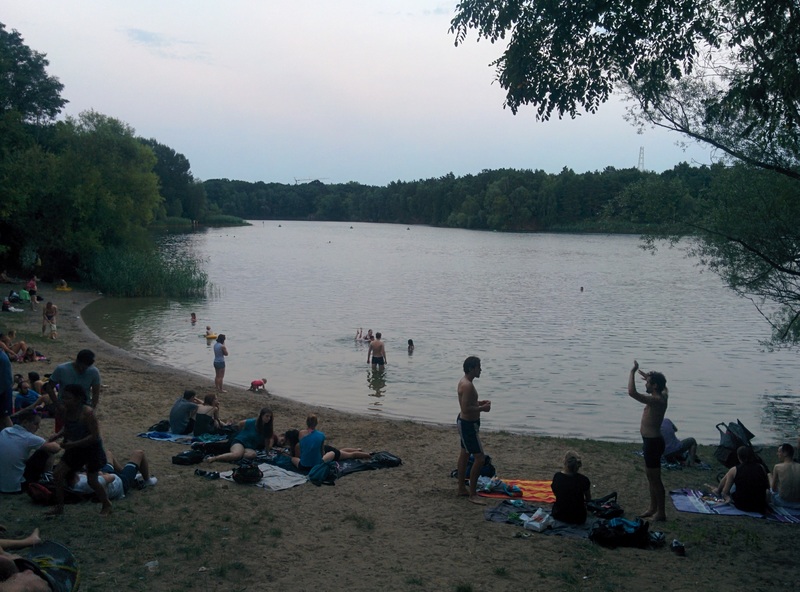 This lake is near Tegel in the north-west of Berlin, and the water was pretty clean and warm on the day we went there, so we had a really good swim. There’s a big beach with a hill and several small beaches but no facilities (although we did see rudimentary toilets and some people walking around selling pretzels). 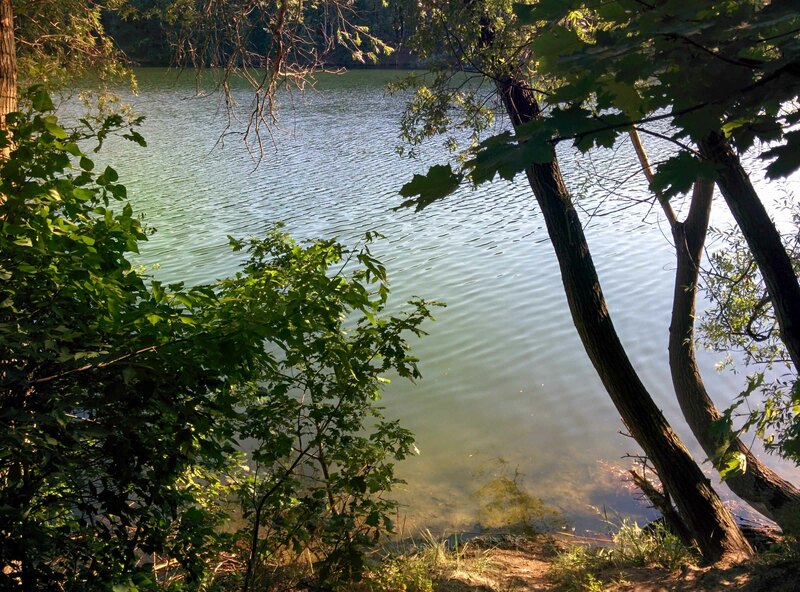 You can also sit around the lake in the forest if you prefer to avoid the more crowded beaches. Nearby is also Teglersee, which I don’t think I’ve visited yet. 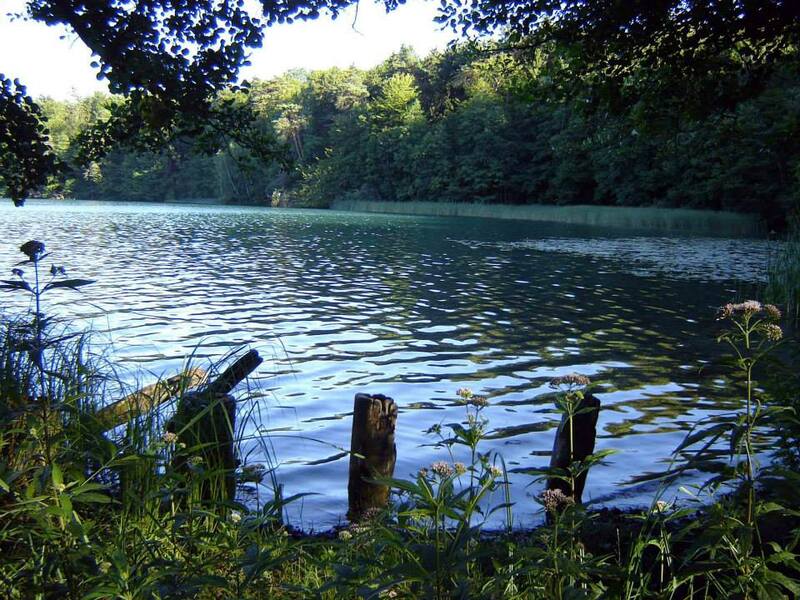 These lakes are in the south-west of Berlin and the water is clean and a beautiful green colour. It can be pretty cold, but if you’re hot, that’s good, and it also depends on the weather! Next to the lake is also a nice beer garden and restaurant. You can also hire boats there. 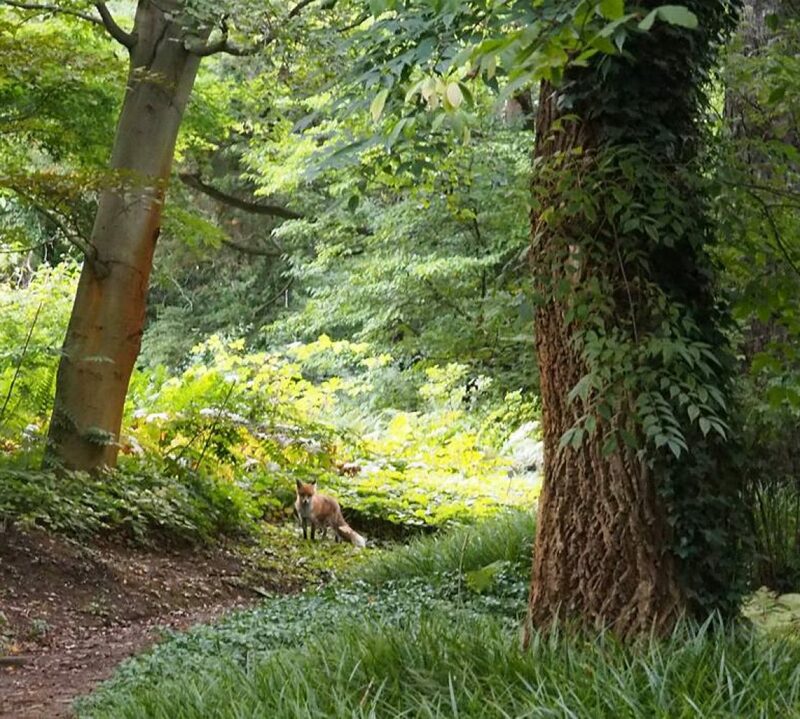 People go for walks there at all times of the year as there are pretty forests around it (one section is particularly popular with dog walkers). 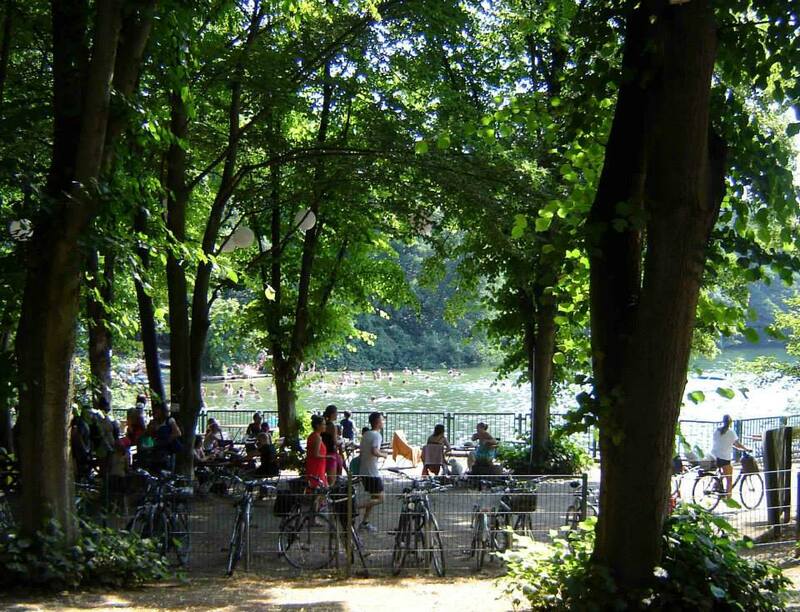 I haven’t been swimming at Wannsee yet, but I’ve heard you can also go for boat rides around there, and there are plenty of restaurants and so on. A colleague visited recently and said it was pretty crowded and the water wasn’t super clean but that it was quite nice and his daughter enjoyed the beach and swimming there. 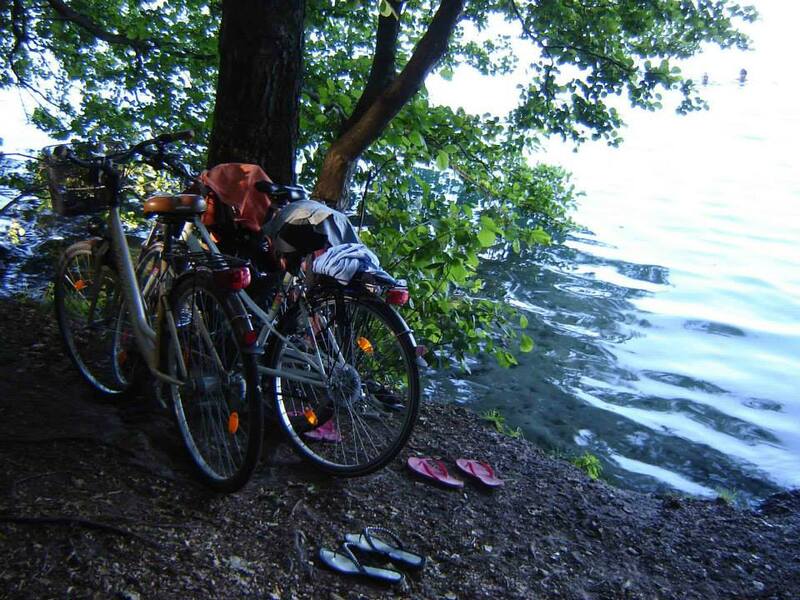 The area between Wannsee and Potsdam is also lovely for cycling. 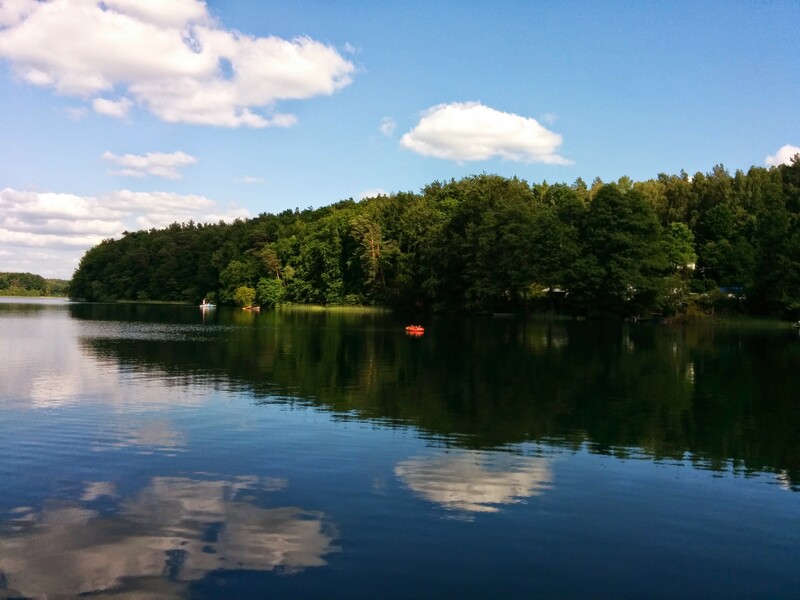 This beautiful lake is in Brandenburg, north-east of Berlin, and must be one of my favourites. It is surrounded by beautiful forests (in which plenty of people go mushroom hunting in autumn) and has clear, blue-green waters. 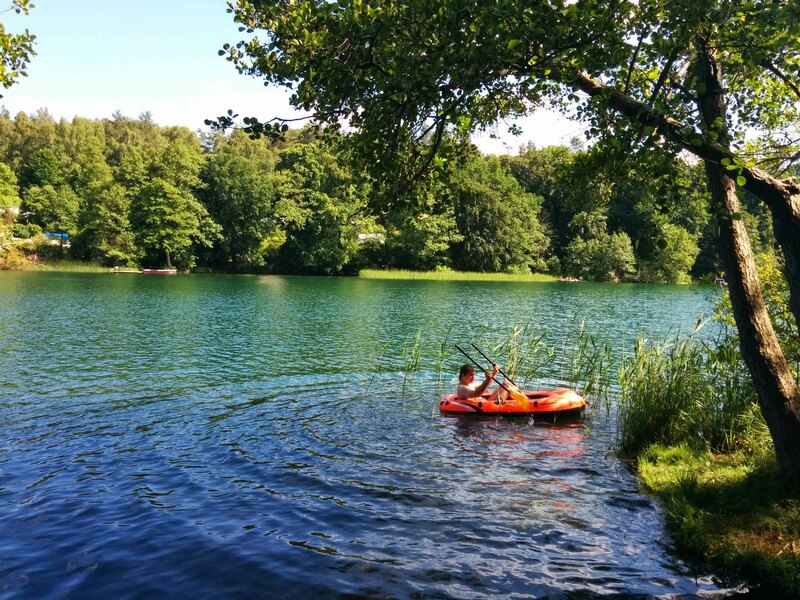 It’s a deep lake so the water is on the cold side but it’s still great for swimming in summer. To get there you can take train RE27 from Karow. 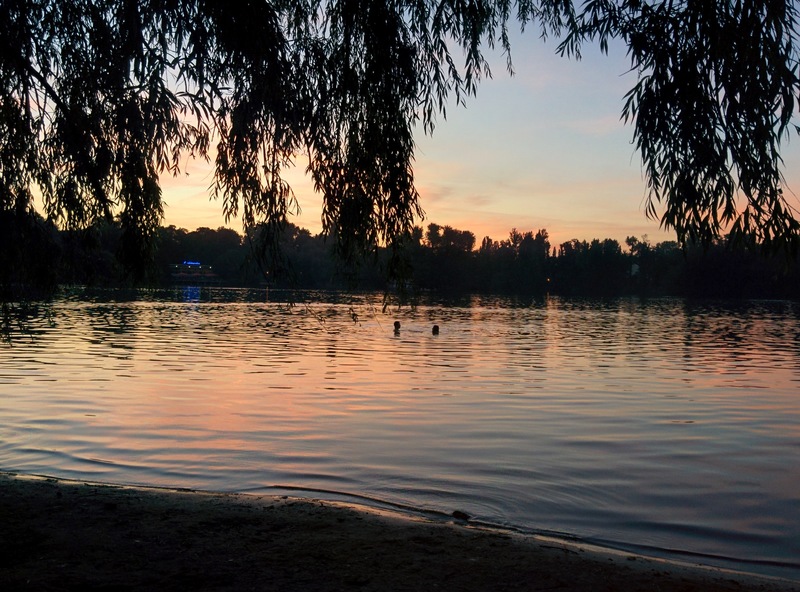 Do you have a favourite Berlin or Brandenburg lake? I’d love to find out about others! Thanks! 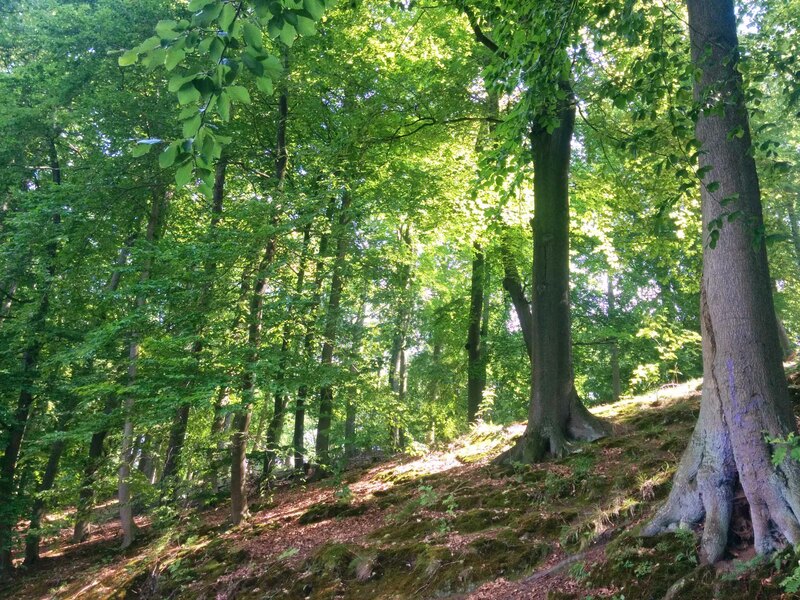 Some summers here are better than others (last year was quite mild), but both British and German friends have mentioned that there are more weeks of summer here in Germany. 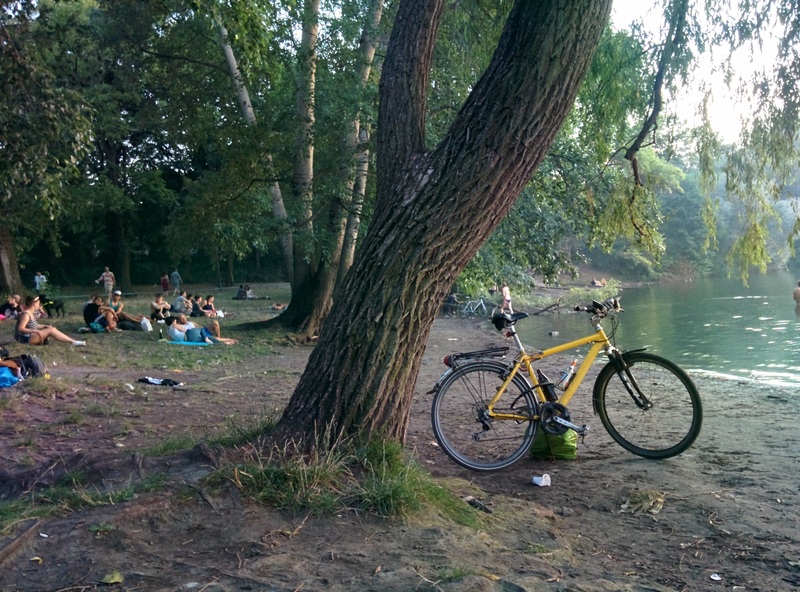 It can be quite grim in winter here, at least in Berlin it is often grey for weeks on end, so everyone really makes the most of summer when it arrives. They also love the seaside and many families seem to go to the Baltic sea for a summer holiday, although camping holidays near lakes are also popular!